I love getting questions and comments from Readers! I try to answer all of them personally when I can. I have received similar questions from many folks lately, so I thought I would post a response. Question: Why do Fresh-Picked Beauty's recipes that are inspired by well-known boutique brand's products only last two weeks refrigerated, when the boutique's product will last at least three months unrefrigerated? Answer: Many of the recipes I create are inspired by some very popular brand's beauty products. Although I don't know the actual recipe for any of them, I take a look at the published list of their ingredients and will often request a sample in order to get a feel for the texture, color, and scent. I then get busy creating my own version with a similar selection of natural ingredients and hope that the final product closely resembles the name brand's version. I don't use any artificial preservatives in my recipes. Many companies will use Parabens and other potentially harmful preservatives in their formulations. To be honest, companies have to use preservatives. If you are making a product that has even the tiniest amount of water in it, it needs to be preserved or it will quickly develop mold, fungus, bacteria and a host of creepy-crawlies that you don't want on your skin. Yes, there are many natural preservatives such as grapefruit seed extract (the jury is still out on how effective it is! ), glycerine, alcohol, vitamin E, rosemary extract and other plant based preservatives that will help prolong the shelf-life of products. 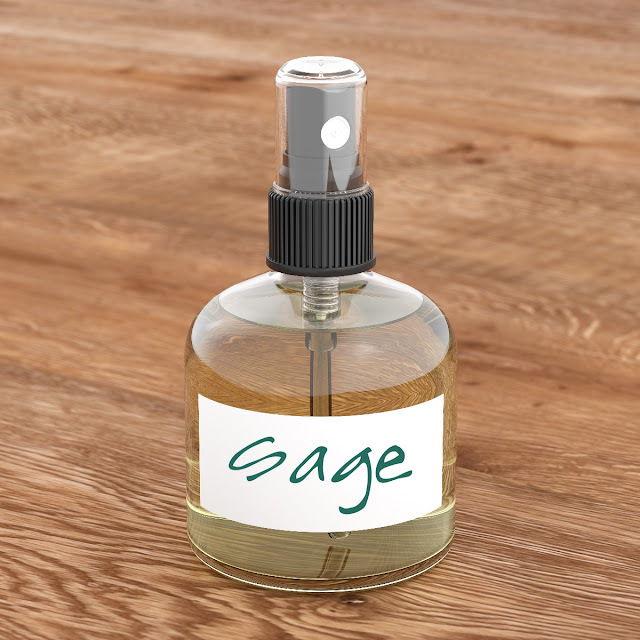 If I were creating products for sale to customers, I would be looking into utilizing them myself. Remember, companies that hock their beauty products in boutiques and stores need to make sure that once the customer purchases a product that it can stay fresh and uncontaminated for a minimum of 3 months. Often times products will sit on store shelves for several weeks to months before it is even purchased. My recipes are formulated to be FRESH and used in a short amount of time. If you made a delicious freshly prepared cake, you would store it in the fridge and eat it fairly quickly...right? Also, remember that the big companies can afford to have their products tested in labs to determine the actual shelf-life. You must remember that your eyes can't always tell when a beauty product has become contaminated with bacteria, mold or fungus. In a nutshell, most times I suggest that your handmade beauty products, especially when they contain water, be used up quickly and kept in the refrigerator. I also suggest that you use a clean utensil to retrieve the product. NEVER USE YOUR FINGERS! 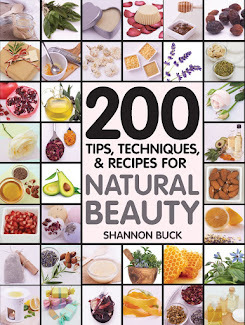 For the beauty recipes that do not contain water, such as scrubs, salves, serums, body butters, and oil-based recipes, the shelf-life is longer in most cases. You still need to be mindful that the oils don't turn rancid, which is why antioxidants such as vitamin E and rosemary extract are used. If you notice that any of your beauty products start to change in color, smell, appearance, or texture, THROW THEM OUT!!! They are most likely contaminated. When making your beauty products, start sterile, stay sterile and end sterile. This means, start off with sterile utensils, containers and hands. Stay sterile while crafting the product by keeping your hands clean and your utensils clean (I keep a mister bottle of alcohol handy to spray off my fingers and equipment). End sterile by using containers that are sterile to store the product and using sterile clean utensils to retrieve the product. Make small batches that can be used up quickly or even divide them up and share with friends. Happy handmade beauty recipe creating! !